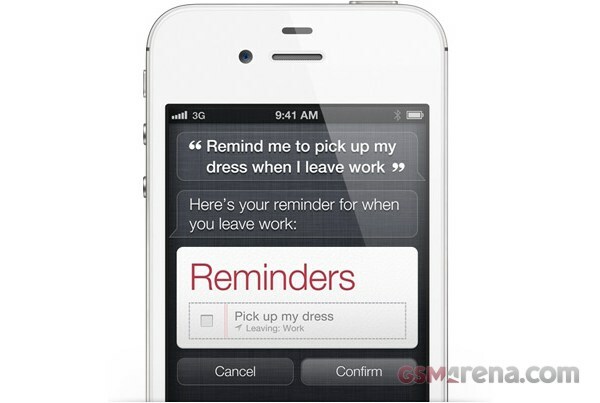 Apple made such a big deal of the iPhone 4S voice assistant, Siri that it was bound to attract the hacker’s attention. And, sure enough, the protocol of the service was cracked open we have most of the Siri mysteries revealed. A group of hackers set up a proxy server and made the iPhone 4S send its Siri traffic through it to the Apple servers. That way they could monitor what gets sent and received and could see what was going on under the hood. Their first finding was that the iPhone 4S actually sends the full audio data so the speech recognition engine doesn’t run on the phone itself. The only processing done on the phone is compression using the Speex audio codec. The task of understanding what you actually said is carried out entirely by the Apple servers. The guys also found out that for Siri to work, the iPhone 4S sends its unique identifier number UDID, so if you are to port the service to another device you’d still need to acquire an actual valid identifier from a 4S. That means that it might turn out pretty easy for Apple to prevent the porting of Siri around. They could simply ban identifiers that are sent from multiple devices, which would make every iPhone 4S owner think carefully before sharing their identifier. To find out more about the technical background of the experiment and more technical details about Siri, follow the source link below.